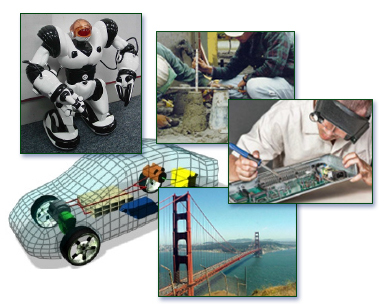 Welcome to Mercer County Community College's Engineering Science and Civil Engineering Technology Page. We hope this site will provide an introduction to our programs and to the engineering profession. Thanks to the college's commitment to our programs, we've seen significant enrollment increases in recent years. We look forward to welcoming you to a challenging and rewarding career in engineering. Please feel free to contact me if I can be of assistance. Copyright © 2016, Mercer County Community College.